When you are helping patients in a health care facility, medications become an integral part of many of your treatments. This is especially true in the case of life-threatening conditions when code blues are called. As you study your algorithms in preparation for your ACLS certification or renewal, you’ll quickly find that the following medications are frequently seen throughout many treatment pathways. Atropine is the drug of choice for improving very slow heart rates. It is used as part of the symptomatic bradycardia algorithm and is provided as a 0.5 mg IV bolus that can be repeated every three to five minutes for a maximum of six doses. While atropine was once used for asystole, the American Heart Association no longer recommends this. Epinephrine is seen commonly in several algorithms and is most commonly used to treat ventricular tachycardia or ventricular fibrillation. It’s also used for asystole or pulseless electrical activity. Commonly known as adrenaline, epinephrine speeds up primary responses in the body, especially in the heart and brain. One milligram is usually given every three to five minutes. It can also be used as an IV drip for symptomatic bradycardia. Lidocaine is also used for V-Fib and V-Tach to replace amiodarone if amiodarone is unavailable. It can decrease the excitability and irritability in the heart muscle. This is given at up to 1.5 milligrams per kilogram every five minutes. Amiodarone is the preferred medication for heart arrhythmias, including pulseless V-Tach, V-Fib and tachycardia. It is usually given in a dose of 300 milligrams through the IV. Continuous infusions are occasionally chosen by the doctor for atrial fibrillation or for arrhythmias that could become problematic. Many other medications may be kept in your facility’s crash cart or in readiness by your pharmacist. These could include dopamine for increasing blood pressure, diltiazem, digoxin and adenosine for symptomatic tachycardia and beta blockers to reduce high blood pressure. You may also see magnesium, heparin, nicardipine and verapamil used in some situations. By making sure you understand how these drugs work, you’ll be well-prepared should you ever need to administer them. Keep in mind that the American Heart Association regularly changes guidelines. Therefore, you must constantly keep up-to-date with what the best practices are and be sure to renew your ACLS certification regularly to receive updated instructions. The most notable change for medications that occurred with the most recent ACLS change in 2015 was the removal of vasopressin for the V-Fib/V-Tach and the asystole/PEA pathways. Of course, you should also remember that while medications are an important part of many ACLS algorithms, they never take the place of good CPR, appropriate defibrillation and the management of underlying symptoms that may be causing the cardiovascular event. Be sure to consider whether your patient may be suffering from such problems as dehydration, low oxygen, hypothermia, a thrombosis or any other physical issue that could be affecting the function of his or her heart and lungs. Your ACLS training is important for teaching you treatment algorithms, for giving you confidence in emergency situations and for helping you understand the underlying problems in your patients. 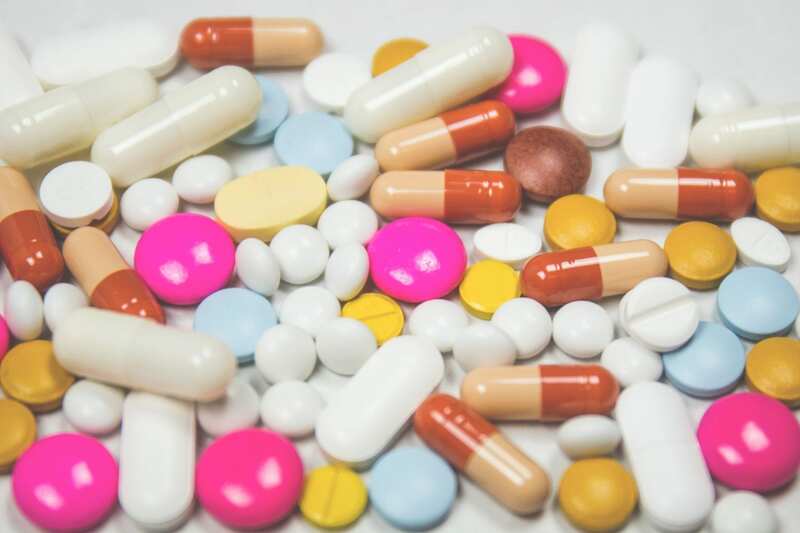 While these medications can sometimes be overwhelming and easily confused, you’ll most likely have the algorithm in front of you if you are running the code along with the dosages and times when the drug needs to be given. Plus, the mock codes during your ACLS training will give you hands-on experience working with these important medications.